We all are interconnected as never earlier. Like we can see that airplanes has lessen the distance of two countries and cities. As same the advancements in science and technology has made this world a global village, basically due to the communication sector advancements. No longer we need to send and wait for the postal delays to get the response and to send the feedback from one end to other. We can do face to face communication and talk to translantic friends in a flash and send you mails instantly from our homes in minutes, all these facilities are become possible due to the technological advancements by mankind. User Centric: As we know that apps are used by users not by developers. So, it is very important to understand the user’s requirements and goals and also we developers have to focus on look and feel of the apps to provide easily operating facility of the app. Like a professional mobile app development company(USA India & Offshore) always focus on developing an interactive user interface because users can be any age group and also can have different learning ability. Multiple Platforms: Unlikely old days when there was only the Smartphone Nokia 9500 Communicator Smartphones are serving in different sectors presently. The most used platforms these days are Apple’s iOS and Google’s Android also Microsoft’s Windows phones are also gaining popularity. 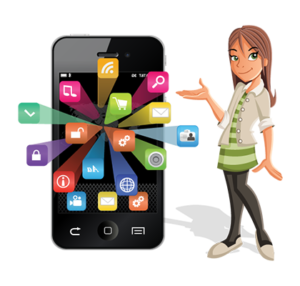 A mobile app design company must be conceptualized considering open and closed interface source. Multiple Hardware configurations: As there are many manufactures in the market working to compete and conquer the pioneer position in the Smartphones market. 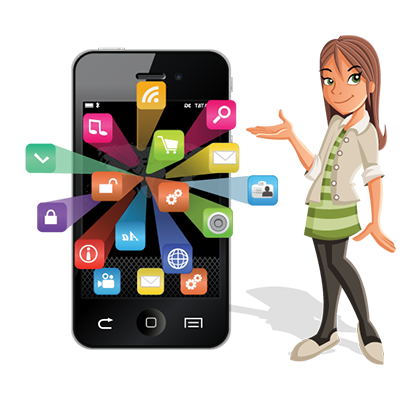 Mobile app design company also needs to design hardware as per user requirements and ease.